Saturday, October 5th, 2019 at 8:30 a.m. 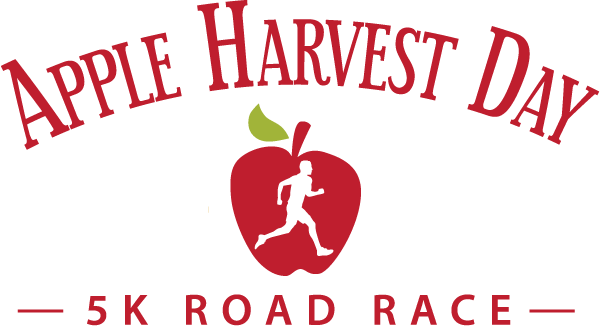 The Apple Harvest Day 5K Road Race kicks off the Seacoast's premier autumn street festival. The USTAF certified course winds through historic Dover on a rolling course that is suitable for beginner runners and walkers, as well as advanced racers.